Your nonprofit is on a mission—a mission for positive change. Board members play an important role in your nonprofit’s ability to make a positive impact, especially when it comes to making sure the organization has the resources it needs to carry out its mission! Fundraising is the lifeblood of your nonprofit, and your fundraising software is the backbone that allows everything to run smoothly and efficiently. When it comes to your fundraising software, it’s time to stop thinking buy-in and start thinking all-in. Our eBook, Fundraising Software 101: A Guide for Nonprofit Board Members, is here to provide a better understanding of what fundraising software can do for your organization and how board members can become helpful partners during the process. This guide will help you figure out the right time to buy or change your fundraising software and walk you through the steps involved in making the right software decision for your nonprofit. Are your board members and staff on the same team? It’s important to get everyone on the same page to ensure that all members of your nonprofit are communicating and working effectively! Take this short quiz to determine if your nonprofit’s board and staff have a winning partnership. Join us for our can’t-miss webinar, How to Explain Donor Database Software (and Why You Need It) to Your Board. Your nonprofit needs smart, solid fundraising software to raise money for your mission. Whether your organization is ready for its first donor database system or looking to upgrade, we can help you and your board go all-in for your good cause. Get board-meeting ready in five minutes. How much time do you spend preparing for an upcoming board meeting? Hours? Days? Weeks? If you could cut that time down to just five minutes, how much more productive would you be? 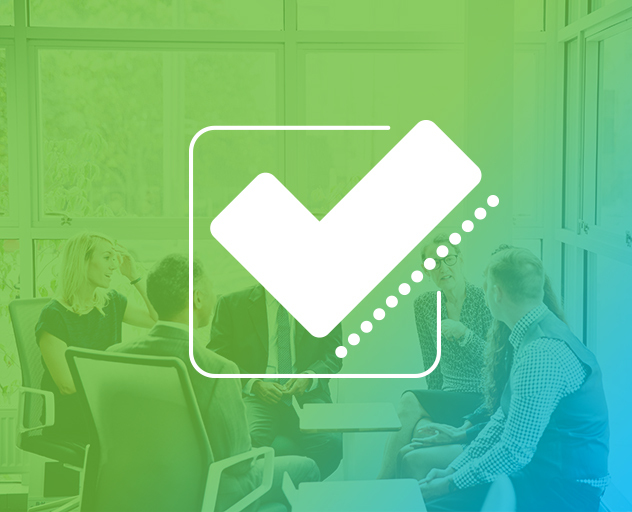 Check out this brief demonstration of how you can use Blackbaud Raiser's Edge NXT® to gather everything you need for your board meeting in fewer than five minutes.